“Witch Dance” is Now Available! Lori Crane’s highly-anticipated new book, Witch Dance, is here! Yes–it involves the location just off the Natchez Trace. I have known Lori a long time, and in addition to being a top-notch musician and entertainer, she’s also quite the historical fiction author! Her topics are very similar to mine, yet we are not competitors, so I always try my best to help promote her works any way I can. Paperbacks are also available for only $9.99! To learn more about the author and what she’s working on, be sure to visit her site! 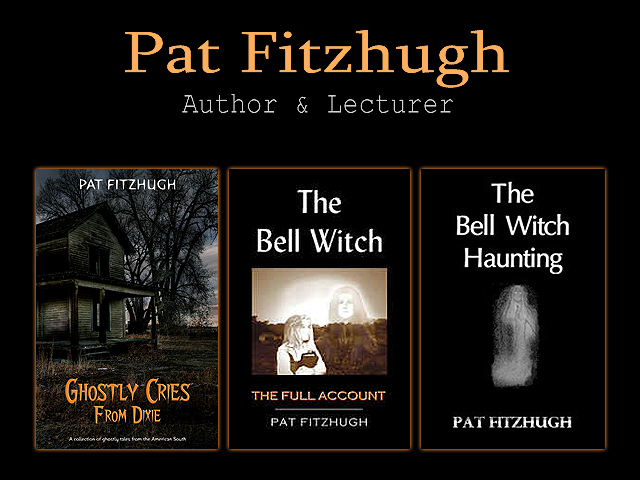 Posted in Historical Fiction, legends, Mississippi, Spooky, Uncategorized, Witches and tagged historical fiction, legends, mississippi, Natchez Trace, spooky, witches on September 17, 2018 by Pat Fitzhugh.